Meghan Markle has a pretty impressive CV: humanitarian, actor, activist and blogger. But, for love, the wonder woman is giving it all up to marry Prince Harry and live happily ever after. 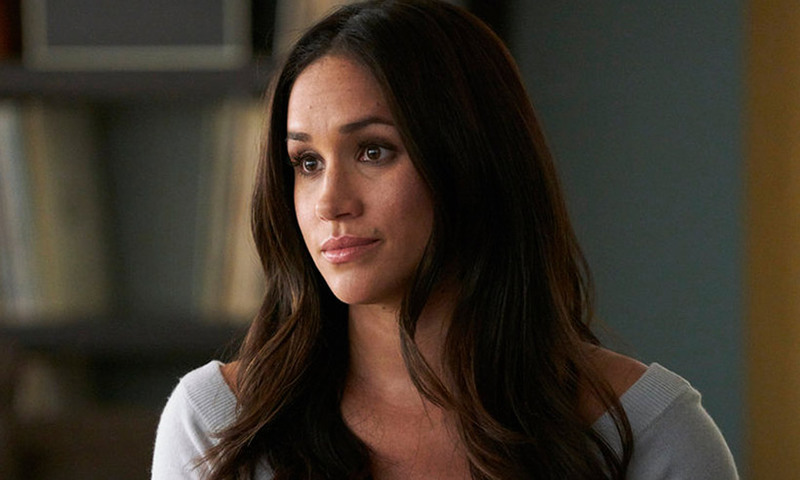 Among her other commitments, it turns out Markle also forgoes the chance to play one of the most coveted roles in film franchise history: A Bond girl (or woman). The stereotypically sexist ‘damsels in distress’ of yesteryear’s Bond films have had a bit of a revamp recently, to include three-dimensional strong female characterisation, befitting the acting abilities of someone like Meghan, reckoned creatives working on the upcoming 25th anniversary movie. Meghan fits the role of a Bond girl perfectly. 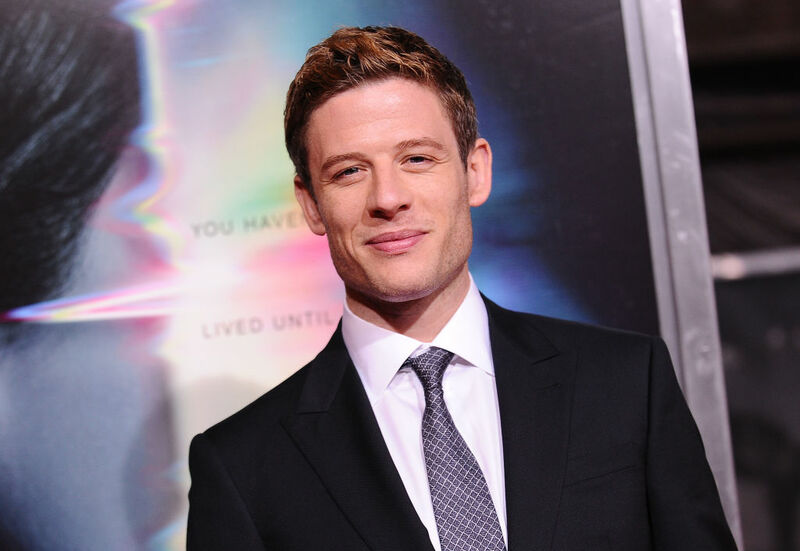 The role more recently has gone to actresses deemed to be rising stars, and Meghan certainly was seen as that before her relationship with Harry became public. The brief was to find a glamorous rising star, specifically someone American or Canadian. 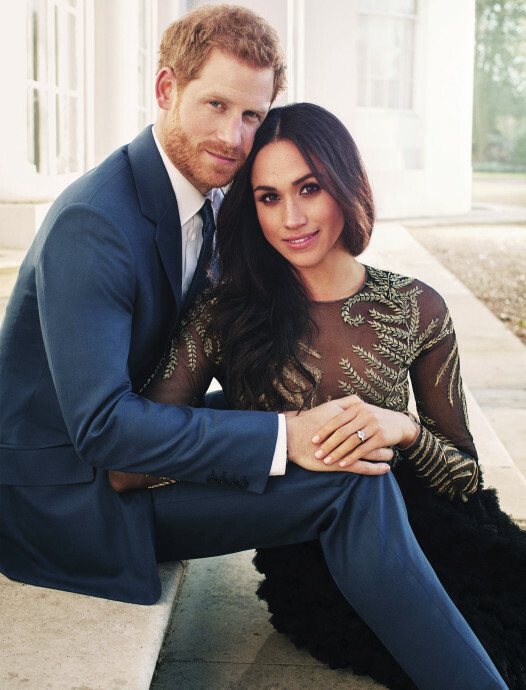 But, Meghan Markle will be too busy shaking up the British Royal family to help Hollywood shake up the spy-based action movies as the 36-year-old recently announced that she would be retiring from acting after she and Harry wed in April. Meanwhile, James Bond producer Barbara Broccoli has suggested she wouldn’t rule out making drastic changes to the casting of 007. The announcement of Norton as the latest bookies fave has left many 007 underwhelmed, as they push for a new and different kind of James Bond. Or, for a better turn of phrase, a Bond who breaks the mould of being a white middle-class man. But Barbara reportedly dropped a ‘big hint’ suggesting 007 could next be played by a ‘black or female actor’. 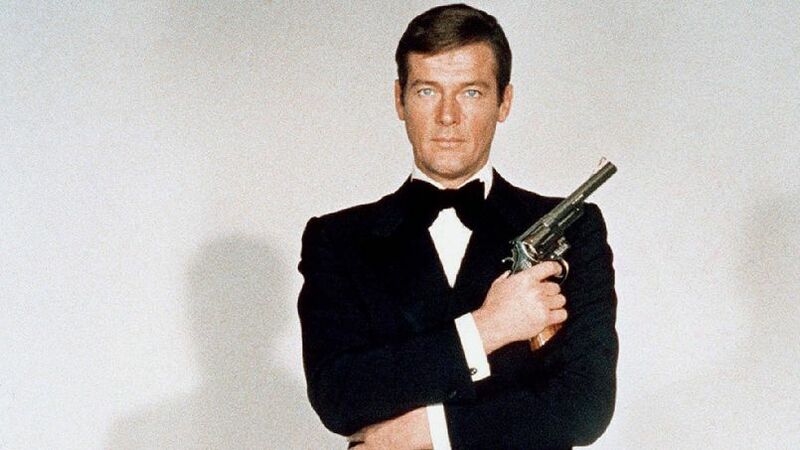 Barbara has already changed 007’s image once, from the tall, dark-haired type portrayed by the likes of Sir Roger Moore and Pierce Brosnan, to a muscle-clad, blonde Bond by casting Daniel Craig. 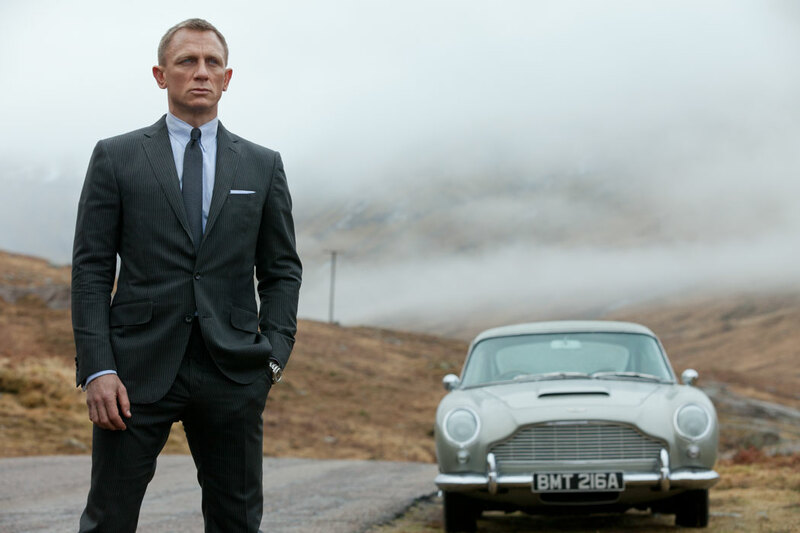 In 2015 Craig said he would rather ‘slash his wrists’ than play Bond again, but was persuaded last year and will be starring as the agent in the next film. So it seems the world of Bond is not that shaken, barely even stirred, but rather has remained stagnant, no doubt in a posh person’s crystal decanter somewhere, crying out for change. Frankly, we’ve seen more progression in the archaic and tradition-keeping Royal family itself.